Today is one of the most exciting day of the TI-Nspire history. Today is the day your OS3 TI-Nspire gets unleashed, and becomes more powerful than ever. Today is the day we release Ndless 3.1 ! [/size]This is the jailbreak program by itself. You can follow tutorial for the installation. THE Doom game, ported originally ported by Mrakoplatz on Omnimaga, greatly enhanced and reword by Critor for Ndless 3, with a lot of new features such as Touchpad support, third-party level support, menu screen etc. 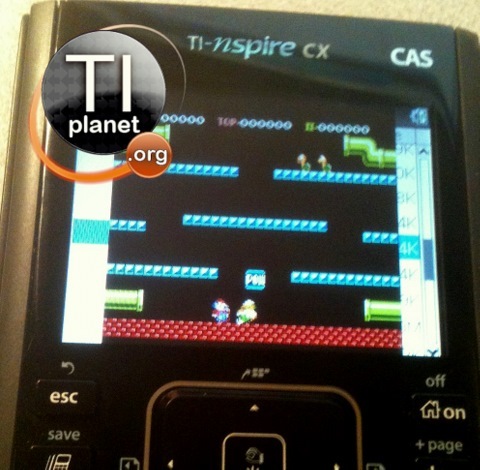 This is the gameboy color emulator, improved, by calc84maniac. 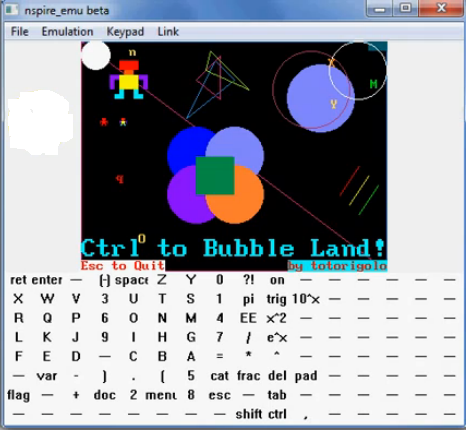 NES (famicom) emulator for the Nspire. Allows you to dump the necessary files to be used with Nspire_Emu : Boot1, Boot2, OS. An awesome graphics library for Ndless 3 ! Wow, these are amazing! I want a Nspire now, too! © Copyright 2000-2019 Cemetech & Christopher Mitchell :: Page Execution Time: 0.090698 seconds.